The Perfect Diet Tracker is now available for computers running Linux! The software has been tested on most distributions, with each new build specifically tested with Ubuntu and Mint. 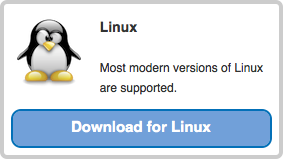 As there are so many variations in Linux systems we recommend you download the free trial now and see how the software performs on your system. 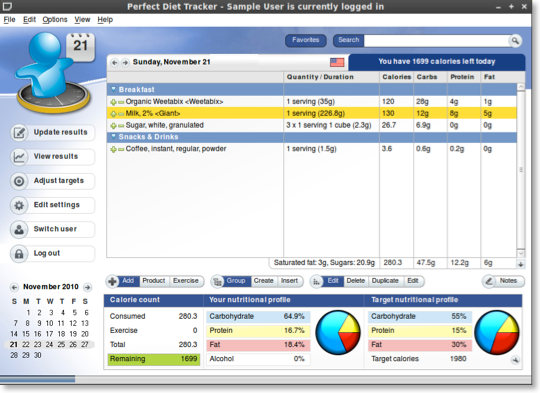 We are so confident the Perfect Diet Tracker is the best diet software for your computer we offer a full seven day free trial. The free trial is exactly that, a free trial with no catches. We do not ask you for an email address or payment details, and you are free to use all sections of the software, nothing is off limits. It's a great way to try the software and see how it can work for you, risk free. Tired of seeing cut down apps with less features on Linux? 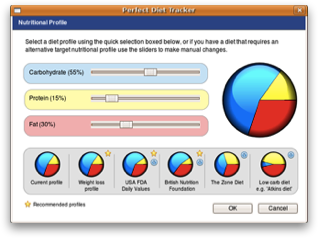 You will be pleased to learn the Perfect Diet Tracker has all the same great features as found in the Windows and Mac releases, nothing is left out! You have access to the same great database and product searches, the same reporting interface, and you can sync with your iPhone or iPad. Whilst the trial is by far the best way to see how the software works, we have taken 'screenshots' of most of the screens in the software so you can see how different sections work. The screenshots were taken in Mint and Ubuntu distributions. Click here to view the screenshots.